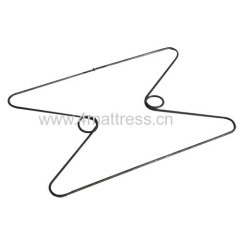 Mattress Edgeguard, also called edge support spring, or butterfly spring as it seems like a butterfly type. 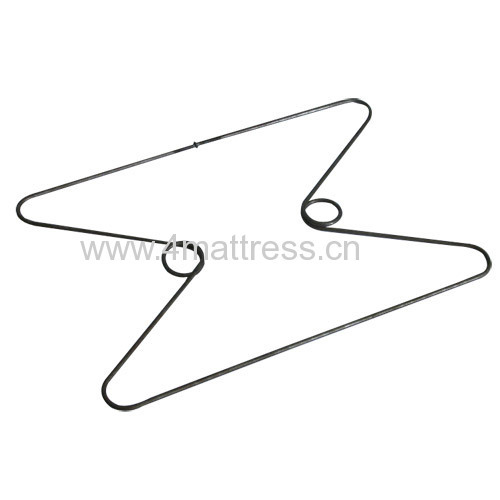 mattress will not be easily flat when body seating on the mattress edge. Edgeguard gives edge to edge greater support for durability and comfort.